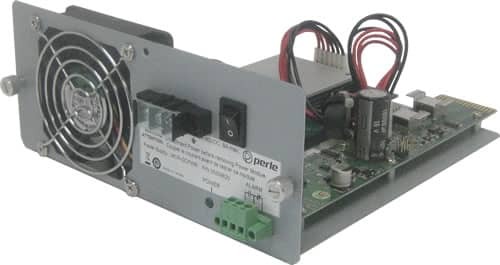 MCR-DCPWR - Redundant 48vDC power supply for MCR1900-DC Modular Chassis System. This accessory is designed to be used with the MCR1900 Media Converter Chassis. For complete product details and technical specifications, please visit our MCR1900 Media Converter Chassis Product Page.